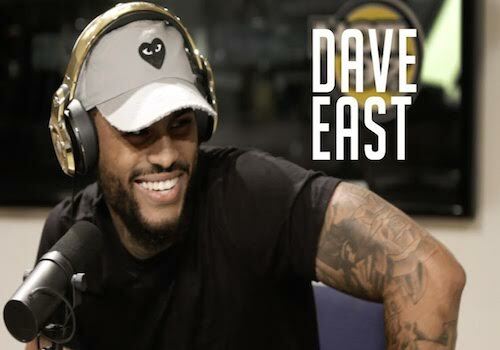 Dave East returns with a new addition to his EastMix series. Check out his remix of Lil Pump’s “Gucci Gang” titled “You The Same” after the jump! 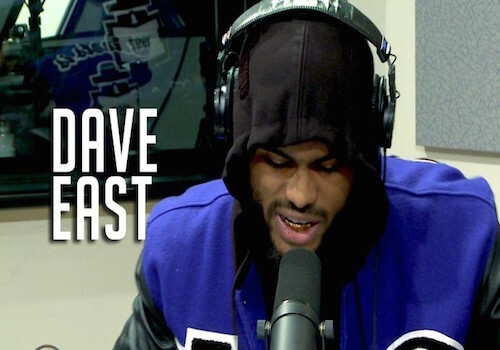 Dave East is joined by Lil Uzi Vert in his new song “Don’t Try Me”. Check it out after the jump! 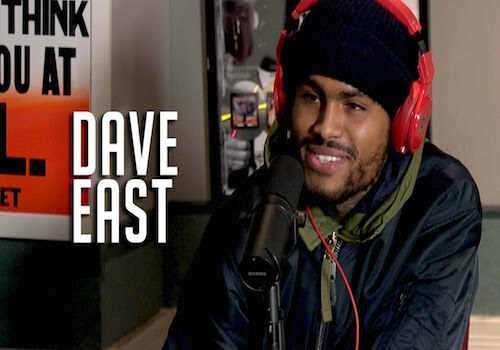 Check out the visual for Dave East’s “Perfect” featuring Chris Brown. 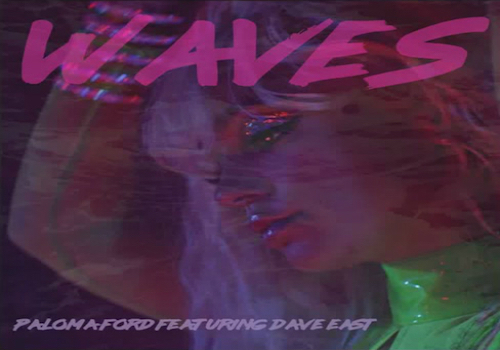 This one is off Dave’s project “Paranoia: A True Story.” Watch below. 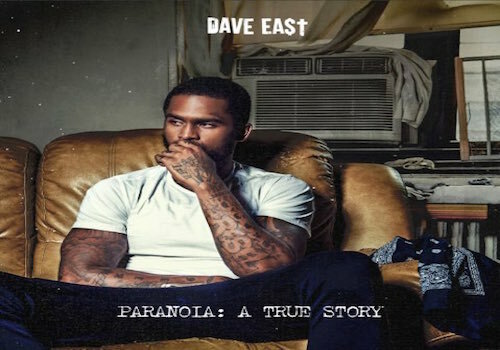 Dave East has dropped his highly-anticipated project “Paranoia: A True Story.” The project comes with 11-tracks featuring Chris Brown, Nas, Jeezy, French Montana and Jazzy Amra. Stream below. 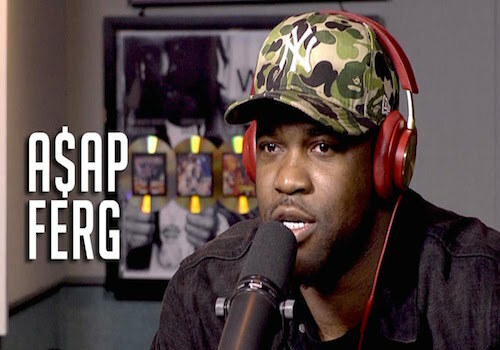 Anytime A$AP Ferg makes a remix to one of his songs, he makes sure to make it a statement. For the “East Coast” remix, the Harlem rapper grouped up several spitters to do the track justice, such as French Montana, Busta Rhymes, Dave East, and several more.